wall art | So Pretty is as Pretty Does. In so many aspects of life, it’s important to find a way to balance past and present – whether in your relationships, your wardrobe (still waiting for the right moment to break out my scardigan), or your home. Our house is a few months shy of being a centurion, so I try to respect its age while maintaining a semi-modern style. 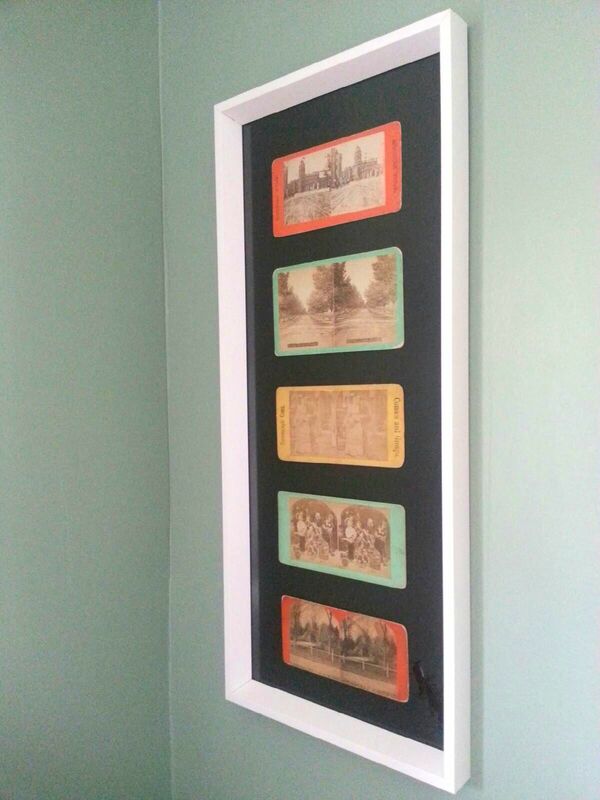 This very easy $15/15 minute DIY art piece is a great example of how past and present can be a perfect pair. I was looking for some art work to put on the long wall in my guest bedroom, but everything I found was either too expensive or felt too impersonal. Then, I remembered that my husband took this great panoramic picture of where we got engaged and I thought it would be perfect for the space. The first thing I did was go to Ikea for the frames. If you’re creating a photo wall and have control over how big the prints are going to be, I strongly recommend getting your frames before printing – it’ll save you money and time. I got four 12″x18″ frames and I chose a very clean design because I didn’t want anything to take away from the individual pictures connecting to one another. 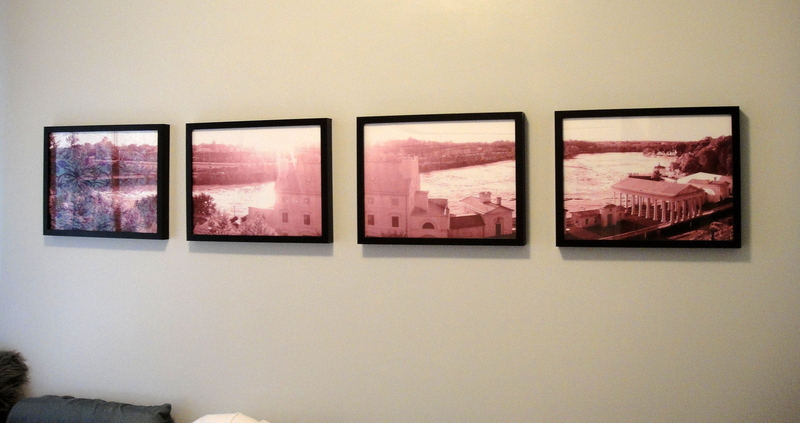 Then, I edited the photo to make it all one hue and took it to Kinko’s where I had it printed on four sheets. This whole project took a couple hours and $80. The final result is something that not only balances the space nicely; but every time I go into the room, it reminds me of a fantastic day.